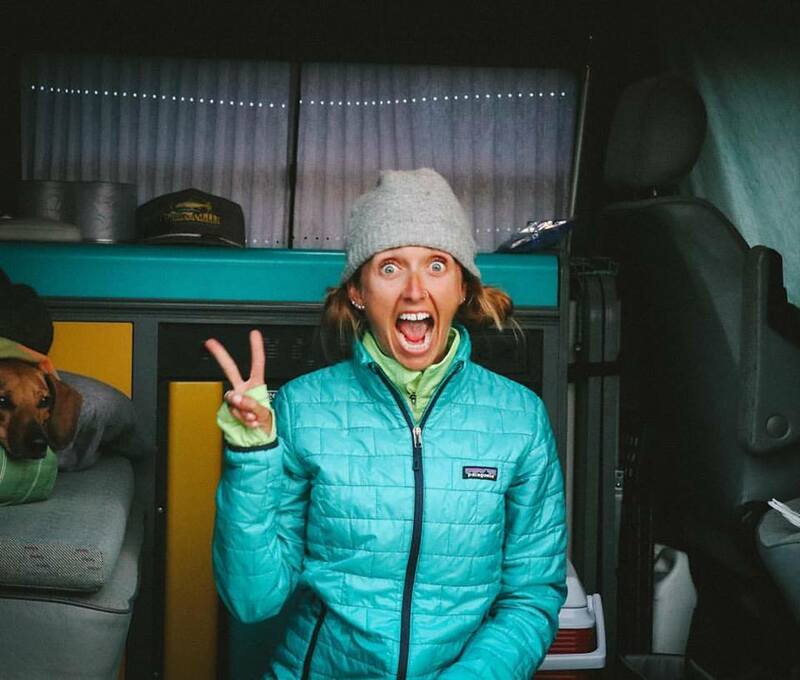 I have a couple of random things, so thought I'd do a little alliteration and throw them all together in this post (although I think it is normally a "Three Things Thursday"... Oops). 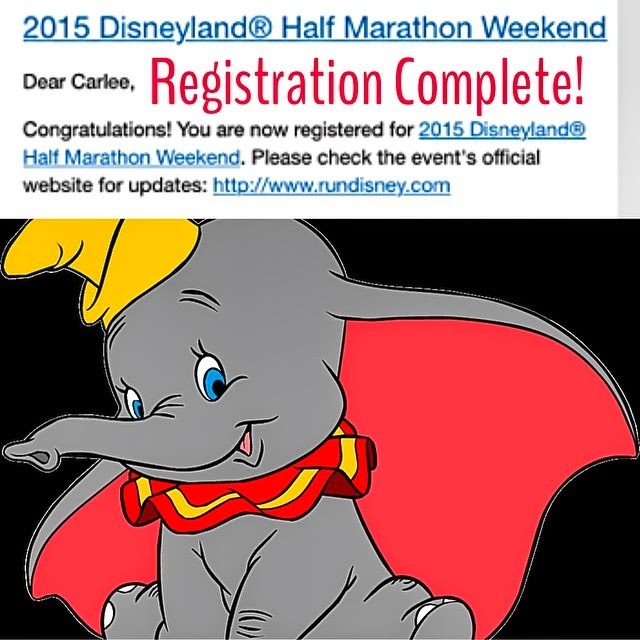 This morning I registered for the Dumbo Double Dare (which includes the Disneyland 10K and Disneyland Half Marathon). It was just early registration (LOVE that our Annual Passes to Disneyland includes this perk), but the DDD sold out in about 13 minutes. Thankfully, if you didn't get in, you can still try when they open up standard registration on February 10th. 2015 will be my THIRD Dumbo and my FOURTH Disneyland Half (The 2012 Disneyland Half was my very first half marathon and I just MUST come back every year! And how cool is it that the 2013 Disneyland Half was my hubby's very first half marathon?!). 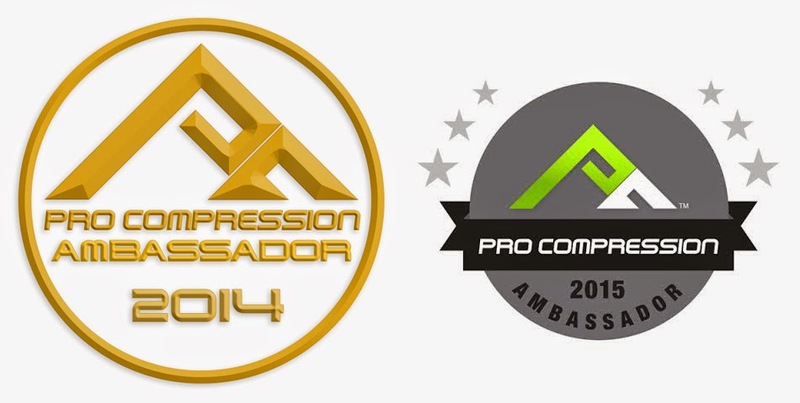 If you are interested in checking out past recaps for the races, click the links below! 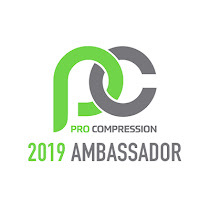 In case you didn't notice the update of my badge on the side of the blog, I was just selected to be one of Pro Compression's Ambassadors for a second year in a row! 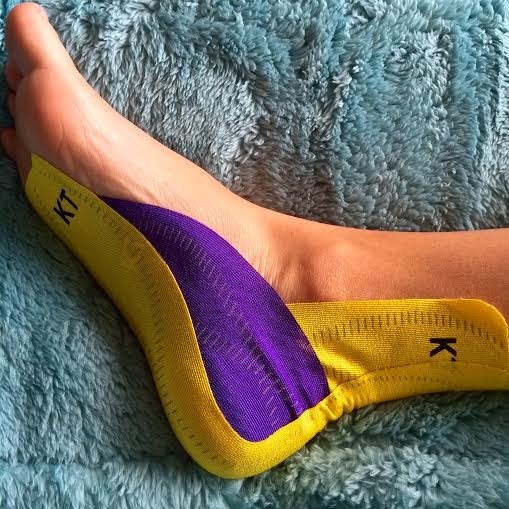 Obviously you know I LOVE their products (whether I am using the socks as part of a race costume, for recovery after a hard workout, or during my long runs), I've ALWAYS gotta #KeepItTight! 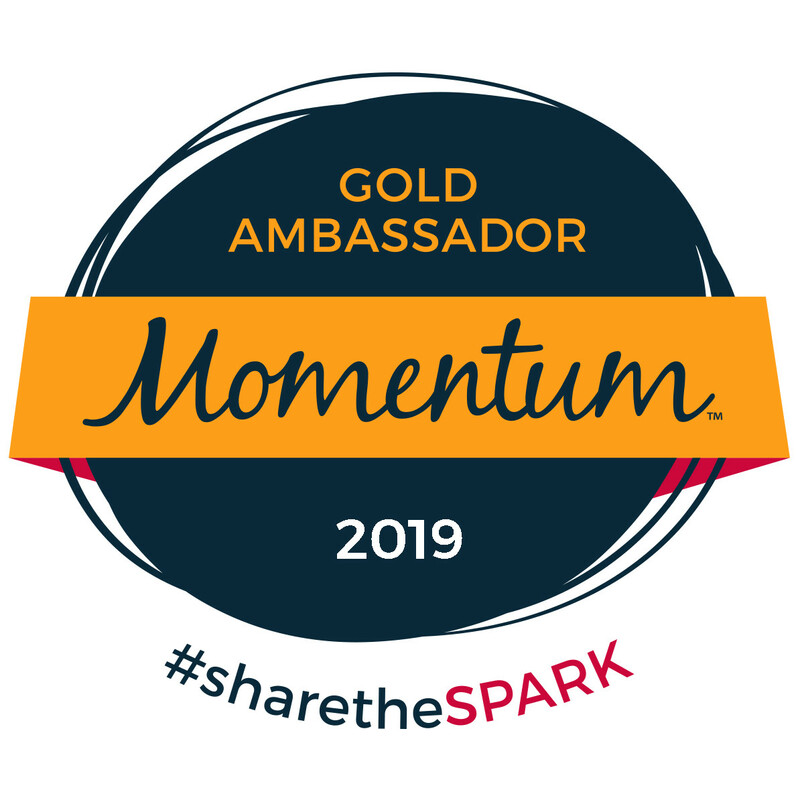 Not only is this fun and exciting news for me, but normally it means good things for you as well (read that as coupon codes, future giveaways, etc.)! Ryan and I went hiking on Sunday morning. When we got home my right heel felt a bit bruised. I thought maybe it was the shoes I was wearing or maybe I had stepped on a rock. It didn't feel terrible yesterday - more of an annoyance. When we ran last night I ended up changing my form a bit so I could run on my toes (I am normally a BIG TIME heel striker). This morning it still didn't feel better so I gave in and have been babying it today. so I just used what I already had out..
on a beautiful day like today! Thankfully Walt was in the rest mood too! I don't think it is anything to worry about at this point, but I want to work towards it getting better rather than letting it fester. 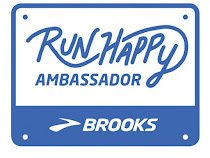 Tomorrow I have a tempo run on the schedule, but if it doesn't feel 100% I will swap my cross training bike ride from Thursday to tomorrow and give my heel another day of non-pavement pounding. Any random thoughts from you? 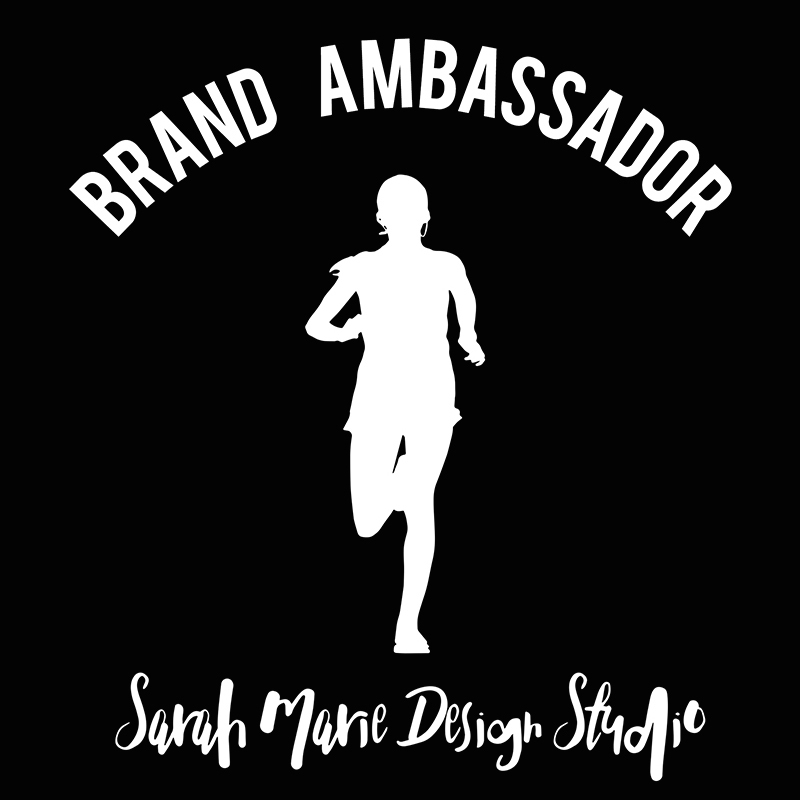 I am starting to look into compression socks due to some peroneal pain. I will definitely check these out!